There have finally been some long promised changes made to PFC website with some of the promised new pages finished and others on the way. I have now stepped down from being the main liaison from the PFC council for our website administrator Charles. I do this so I can focus on my own personal website. I have been the main person serving PFC in this role for almost a year and I am happy to have others now step into this position on PFC. New Age Biscuit the Co-chair of the ESG team has been tasked and is very capable taking over the lead in this position to work with the website admin. I am confident he will do a great job when working in tune with the PFC Admin. 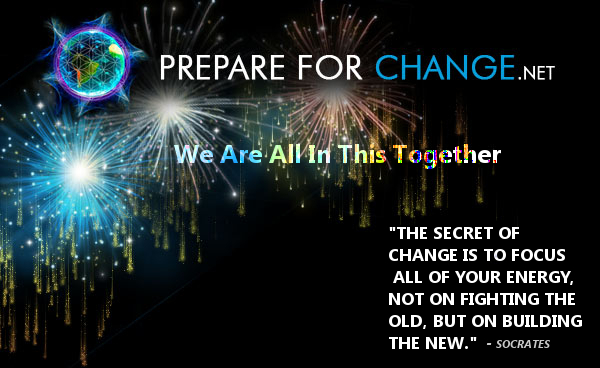 The “Ideas of Change in Action’ page is also soon to be ready for world wide networking and interactive networking with your submissions to contribute here: https://prepareforchange.net/ideas-of-change-in-action. This page is still under construction & will be completed within the week. Please keep updated for these further changes. Look for our “Important Documents for Change” Page to be finished this week with specially selected documents, essays, and writings. 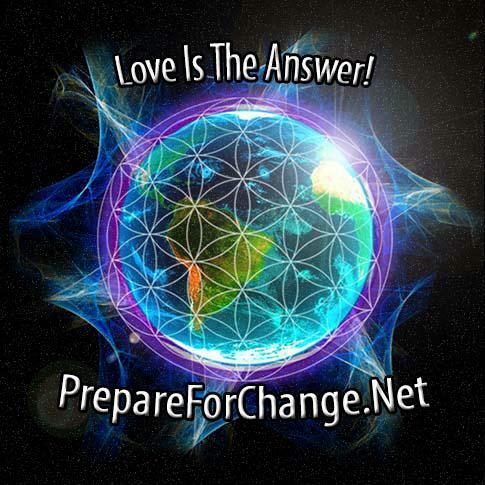 These special articles that will be selected to help even the newest person to the awakening process get a clear understanding of what is transpiring on our planet at this time. I will continue to support PFC website and make my regular posts and coordinate worldwide actions via this Newsletter PFC Leadership Transmission to the world PFC family. I always will remain available to serve and support my fellow PFC team members. PFC NEEDS A TECHNOLOGY TEAM LEADER! Hope Girl is on a free energy QEG worldwide tour and mission fulfillment to bring a free energy device to the world and must take a leave of absence from PFC technology leadership. We need those of you interested volunteers to contact me at [email protected] or contact [email protected] to begin the interview process. I will be helping to screen the New Technology Group PFC Team Leader / Volunteer. 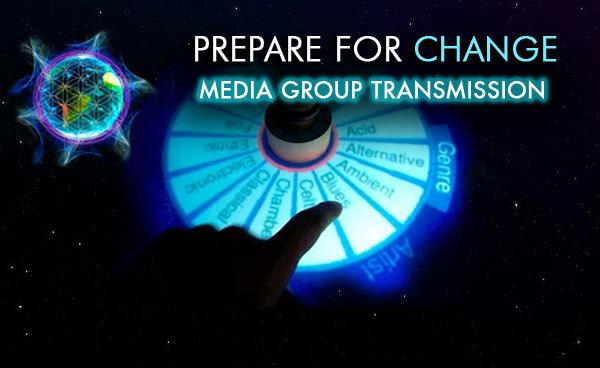 The technology group does not have a full time leader and we are asking that the worldwide PFC and Cobra network to step up and volunteer for this service. You will be asked to write bi-weekly newsletters to keep our PFC excited in tour team and involved . Hopefuly you will be available for conference calls once a weekon Wed. 11am PDT. You will be expected to lead the Technology team and to be available to make contributions via WordPress posts, blogs, and loving actions to organize the worldwide technology team into a viable network. Cobra to have a permanent link to this interview page on the TPR website. We are looking for someone who wants to volunteer to transcribe cobras monthly interviews. The interview date this month is June 17th. Cobra has a busy schedule this month so please send you questions earlier than usual to email cobra interview questions/ transcribe cobra interviews thank you for your help. I want to thank some of you who have so generously offered your time to help on the website we are grateful for your help and time. You can all expect the T-shirt designs and accompanying donation button that is being reviewed & setup by the PFC Admin & Nova Biscotti. There is also talk of some great and coming theme changes, site functionality, & user friendly focus for our contributors & volunteers for PFC. Please stay tuned for some benevolent updates & functionality to our wonderful website. Irene is traveling so I am writing the newsletter today. Today is June 8 and I have some interesting news to share with you. There is an area of land in Hawaii at Kalapana, that I have personally witnessed several ufo’s or lightships zigzagging across the Sky in an erratic manner, then vanishing in an instant. On one occasion I was hiking with three friends to view the flowing lava and we all stopped as one such lightship appeared and hovered over the ocean right in front of us. We were spellbound and sat down to meditate and commune with this craft. 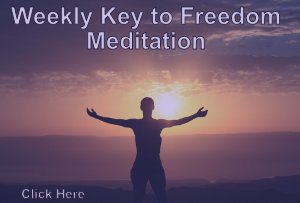 It remained for about twenty minutes and we felt telepathic communication and communicated back our welcoming energies, love, and desire to meet, then it suddenly darted from side to side a few times before lifting high in the Sky and then vanished. Last week I read a news report that this area of land in Kalapana on the Big Island, will be dedicated as a Star Visitor Sanctuary and I am flying there to participate in the dedication ceremony. I am looking forward to sharing it all with you. I will be creating a new episode of ground crew newsflash whilst in Hawaii and interviewing people from the Hawaii Sustainability Conference and the dedication for Hawaii Star Visitors Sanctuary. As always, remember…keep your eyes to the skies. Sisterhood of the Rose Groups Forming! Have a wonderful trip and be sure to have your camera ready it might be nice to see some guests at the dedication. snap some photos of the sky they often appear in photos but no one has noticed them at the time when the photos were taken.